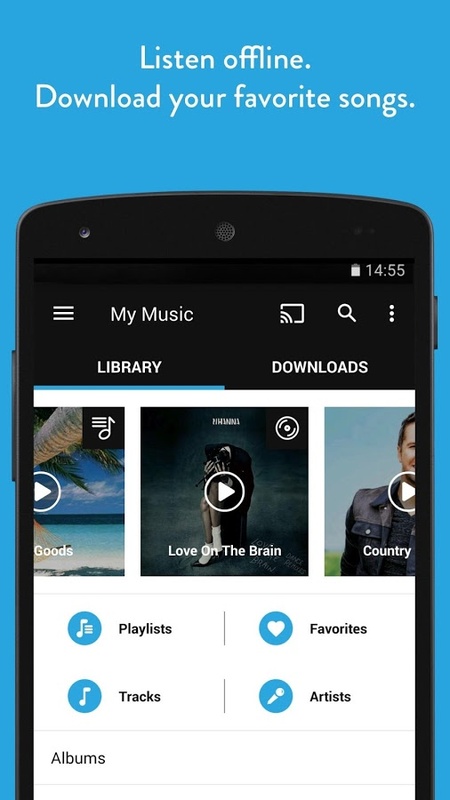 Stream music, download songs, and build playlists of your favorite tracks. Listen to millions of songs. Anytime. Anywhere. 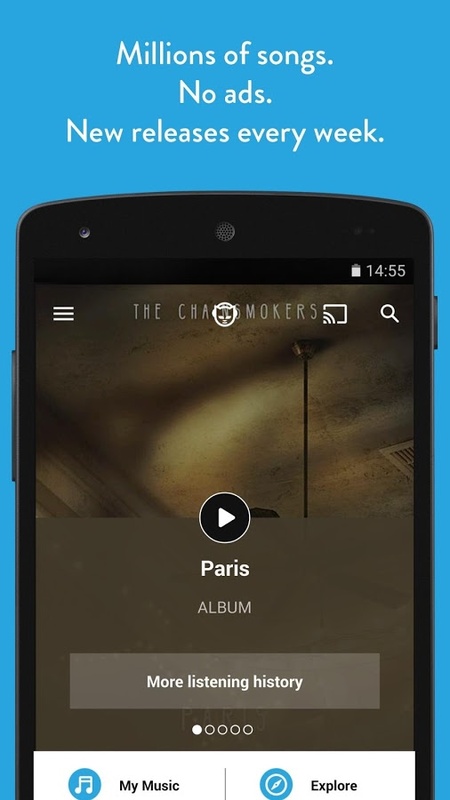 Rhapsody is a good alternative to another music player that works similar way. It is free to download and use but the best comes if you subscribe. With a subscription you can stream your music from your car, home audio devices, phone… Download unlimited playlists and songs with high quality. Access to Rhapsody KIDS, lots of music for the youngests at home! New songs everyday, find new artists. Skip as often as you want. Thousands of live radio stations and no ads, EVER.